Harris County has a new top elected official, a longtime Houston-area Congressman has been ousted by a Democrat and Houston voters approve pay parity for firefighters with police. Those are just some of the local highlights from Tuesday’s midterm elections. 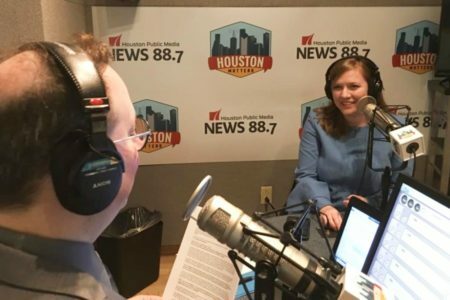 Politics and Government Reporter Andrew Schneider sat down with Houston Public Media’s Travis Bubenik to recap some of the big races of the night. Here are some of Schneider’s key takeaways. It was the culmination of a Democratic trend that’s been sweeping through Harris County for the last couple of cycles. One might have expected that Judge Emmett would have defied this, given his large level of bipartisan support, particularly in the wake of his performance last year during and after [Hurricane] Harvey, but in the end that wasn’t enough to sustain him. Culberson was the third of three Republicans who have held the seat continuously for more than half a century. It’s the longest Republican-held congressional district in the state. 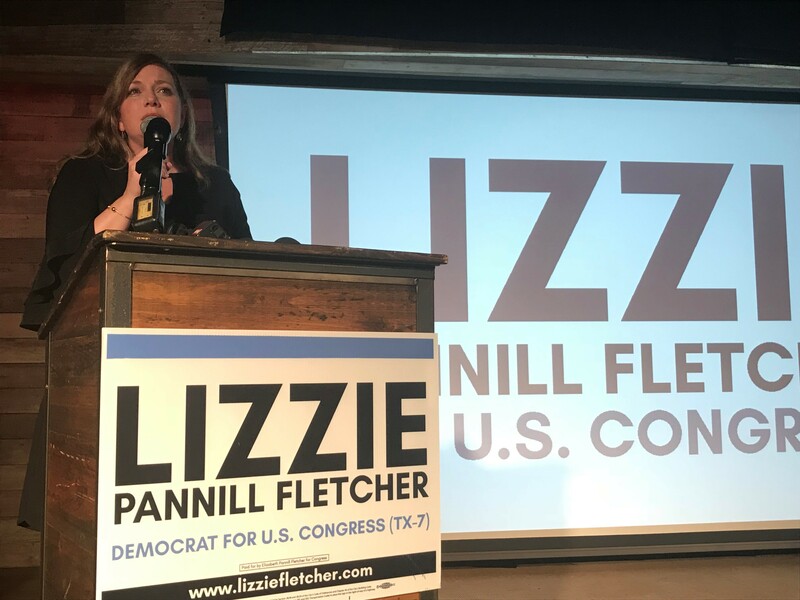 Of course, Lizzie Pannill Fletcher becomes one of a record number of new female members of Congress. In line with Judge Emmett, County Commissioner Jack Morman for Precinct 2 has gone down narrowly to defeat to former Harris County Sheriff Adrian Garcia. This is likely to mean a shift in spending priorities, in terms of county funds. We also saw Harris County Clerk Stan Stanart go down to defeat to Diane Trautman. This is the office that, among other things, oversees county elections, so that is a fairly significant victory for the Democrats as well. Proposition A was basically locking in Houston’s drainage fee so that it could only be used to pay for drainage and street repair. Several analysts had compared this to the local version of the Harris County flood bond, which passed by a wide margin back in August. This proposition passed by a similar wide margin, and it effectively gives Houston Mayor Sylvester Turner and the Houston City Council more leverage in terms of going to Congress and saying, “we are doing our part” in order to raise funds to rebuild the city in the wake of Harvey, we now need you to do the same. Proposition B was the pay parity initiative advanced by the Houston firefighters’ union, effectively that would tie Houston firefighters’ pay to that of police. The end result of this is that the mayor is already saying he will have to cut payrolls, not only for the firefighters, but across city departments, in order to raise the firefighters’ pay.